Afraid of missing out on the latest photo industry news while you’re out, well, actually taking pictures? Photo FOMO is all the news you might have missed this week, published on the weekends. Alongside the biggest stories of the week, like Sony’s new position at the top for full-frame camera sales, a film festival that will win someone $10,000 for an 18-second video, and a camera drone you can control with your voice, find briefs on the latest in accessories and photo industry news from this week with Photo FOMO. Harsh sunlight is one of the toughest scenarios to get a great shot in — and VSCO is helping mobile photographers fight the sun with a set of presets designed just for the task. 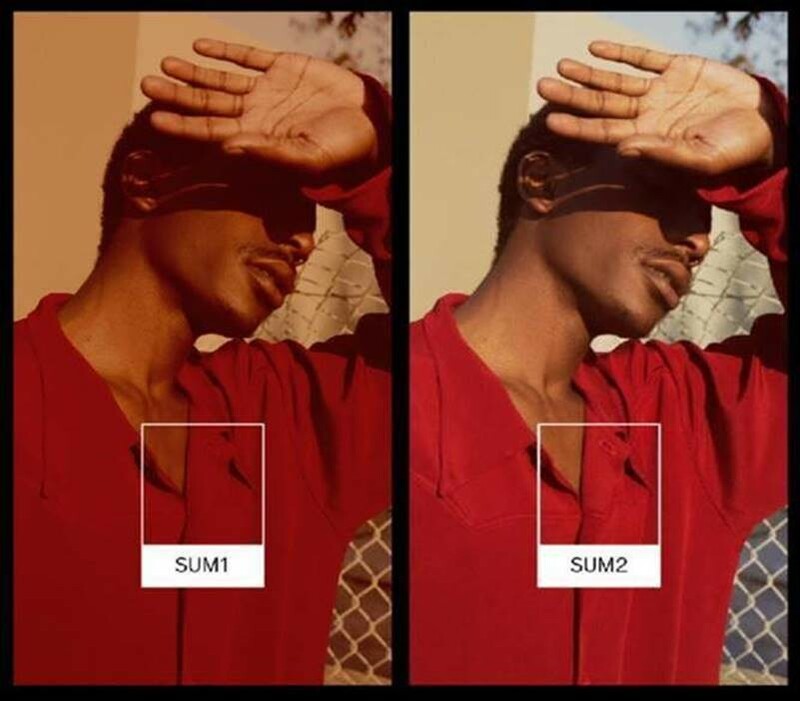 This week, VSCO launched the first of the Walk in the Sun preset collection with Sumac (SUM 1 and SUM 2) presets. To be clear, the presets don’t fix the harsh shadows created by direct sunlight, but what the presets aim to do is make that harsh light look a little more creative with the edits. The first preset, SUM 1, uses deep reds and burnt oranges for a dramatic look that works well with that dramatic light. SUM 2 is a bit more subtle but still works with warmer tones to play up that sunlight. The presets are rolling out first to VSCO X users. 3 Legged Thing is known for its versatile tripods (and perhaps the quirky names) — and now the British tripod company has one for the more budget-minded photographer. The Patti (named after punk star Patti Smith), is the company’s cheapest full-sized tripod yet at about $120. Despite the lower price, Patti handles 10 pounds of camera gear. The construction is from magnesium alloy like pricier options, but unlike the company’s other tripods, the Patti uses flip-style locks instead of the twist type. Three leg angles and a reversible center column also give the tripod the versatility the manufacturer is known for. The tripod will use a new ballhead called the AirHed Mini. The tripod will be released on September 15 but is now available as a pre-order. Can Apple make 360 videos look good? Is there a way around the distortion from 360 cameras, especially when converting to a flat view? Apple recently patented a new application for processing 360 content to deliver fewer distortions in the growing format. The processor works by splitting the video into blocks and using predictions and other data to convert the video into the best format for the way the video is being viewed. For example, the algorithm could make a flat view without the spherical distortions for viewing on a flat screen instead of inside a headset. The process would be for both spherical video from a 360 camera and video created by recording the same spot from different locations. Patents don’t always become real products, but they do offer insight into what the company is researching. Hasselblad’s medium-format mirrorless has been well-received, but the format only has five native lenses for the mount. A new adapter, however, expands the number of lens options to over 60 options. 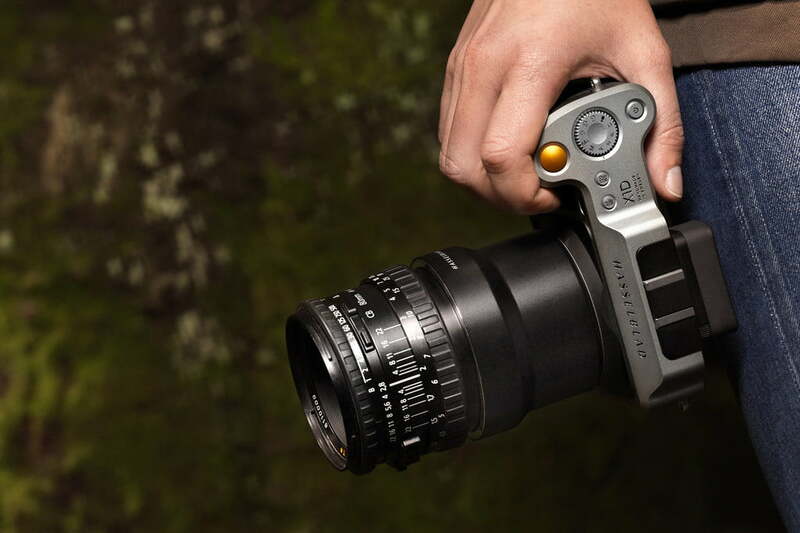 The XV Lens Adapter, announced this week, allows the Hasselblad X1D-50c to use any V System lens, including the C, CB, CF, CFI, CFE, F and FE lenses. With the adapter, the lenses use the camera’s electronic shutter feature exclusively, but the change brings more optics choices for the mirrorless system, including more telephoto options. The lens adapter retails for about $250. Licensing agreements spell out what you can and cannot do with a photo, video or audio file — but 41 percent of creatives admit to not reading them at all. The statistic comes from a recent study by stock platform StoryBlocks of over 500 creative workers. The study shows that 76.5 percent don’t really know what indemnification is and the legal consequences. Just more than half (56 percent) say they know enough on licensing to stay out of trouble. Almost a third thought they could use the content for a purpose that wasn’t covered under the licensing agreement. As a result of the study, StoryBlocks shortened and simplified the platform’s licensing agreement to make the document easier to understand, along with sharing tips on its blog.